You can get a full face of makeup for under $50! Makeup doesn’t have to be expensive - get your makeup kit started with these great affordable drugstore makeup products! 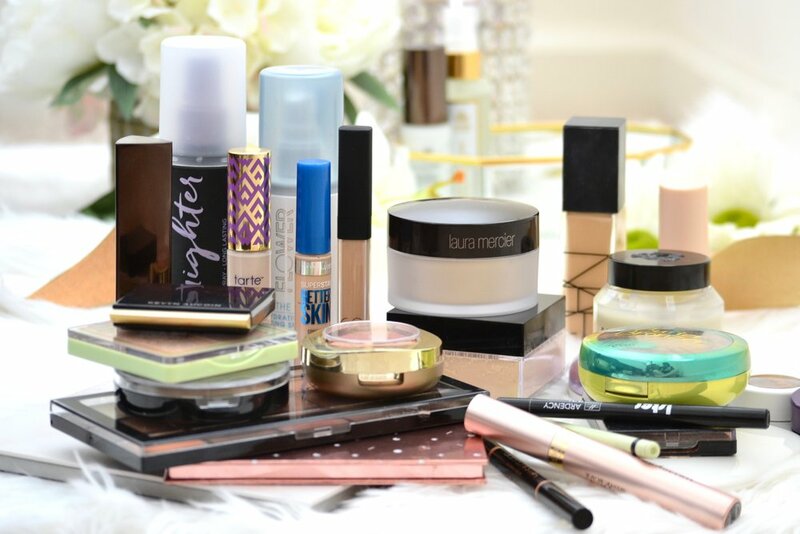 Some makeup products are totally worth the money! Even if the cost is high, there are a handful of products that are worth the splurge. Check out my top picks for the best luxury/high-end makeup that’s worth every penny! Spring is here! Check out all of the budget friendly drugstore makeup and beauty products you need to create the perfect spring makeup look! There are SO MANY awesome drugstore dupes for high-end makeup, it’s crazy! 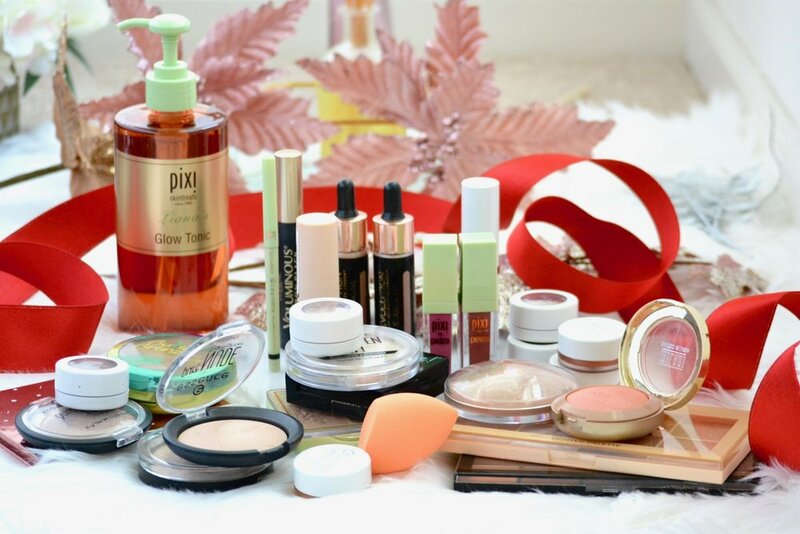 You really don’t need to spend a fortune on makeup to get great products. Check out all of these amazing drugstore makeup dupes! Every single time I walk into Ulta, Target, Walgreens, or any place else that sells drugstore makeup, I always see new things I want to buy! Get the details on the new must-have drugstore makeup, spring 2019 edition!